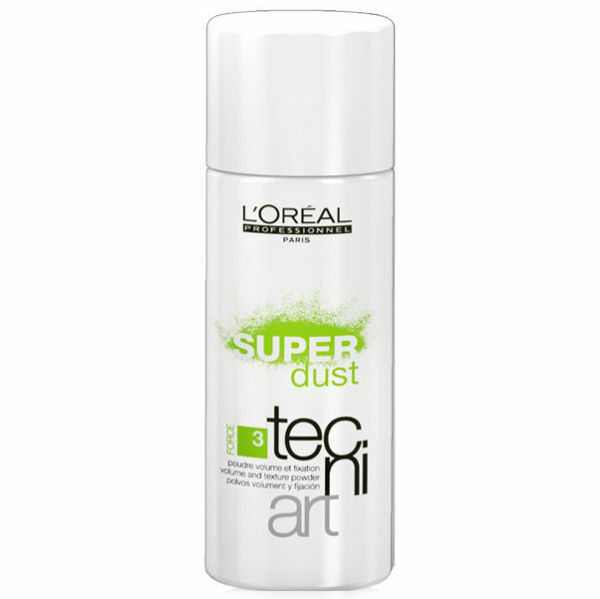 Nothing gives your hair immediate texture and volume like L'Oreal's super dust. I don’t know how I survived before discovering it. (Well, it was probably by eating food and drinking water, but I definitely had flat, boring hair.) It's a mineral powder, so it doesn't show and the volume looks completely natural - no shiny after-effect. Simply shake the dust wherever you want a bit of omph, and work it in with your fingers. Guaranteed volume. I’ve been trying to grow my eyelashes (sounds random I know, but after a stint of extensions, I want to get them long and lush). I heard about Eyenvy after admiring a co-workers lashes. 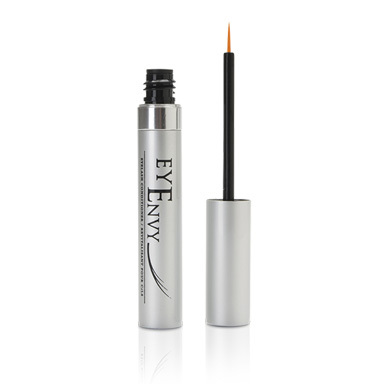 Eyenvy contains peptides which helps your lashes grow thick and strong, but be sure to check the full ingredients list before using. It is expensive - it's $109.99, and only sold in salons - but if you want to grow your natural lashes, it's worth the investment. It's applied along the edge of your eyelashes, every day for three months. By the end, you'll be fluttering your long, thick lashes like you're Betty Boop. I’m going grey and have been for some time (I found my first grey hair in high school). But I’m terrible at remembering to get my greys done. Magic retouch is a lifesaver. I always have a can in my bathroom. You spray it on to the grey-infected area, and wola! No greys. No time to fake tan? No worries! Just Sally Hansen airbrush it. 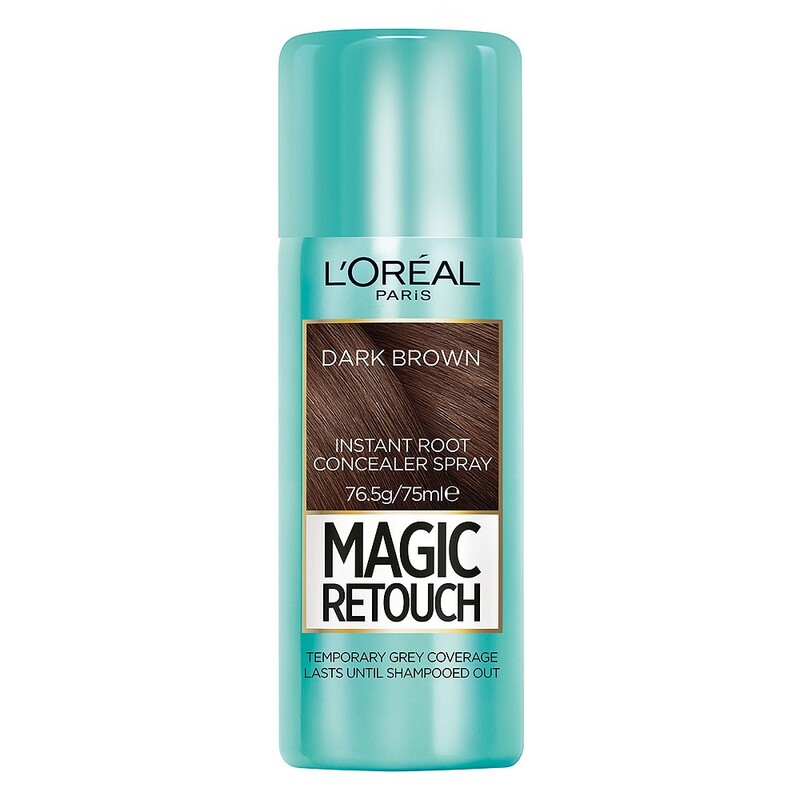 You moisturise (yes, the opposite of fake tan), then spray this on, rub it in and let it dry for 20 mins. Your legs (and body if you like!) will be a beautiful golden colour. If you're a fake-tanner, you have to try it. It is AMAZING - caps necessary. Fly-aways and new growth have been ruining fab hairstyles since the beginning of time. (My re-growth often makes me look like I have devil horns.) 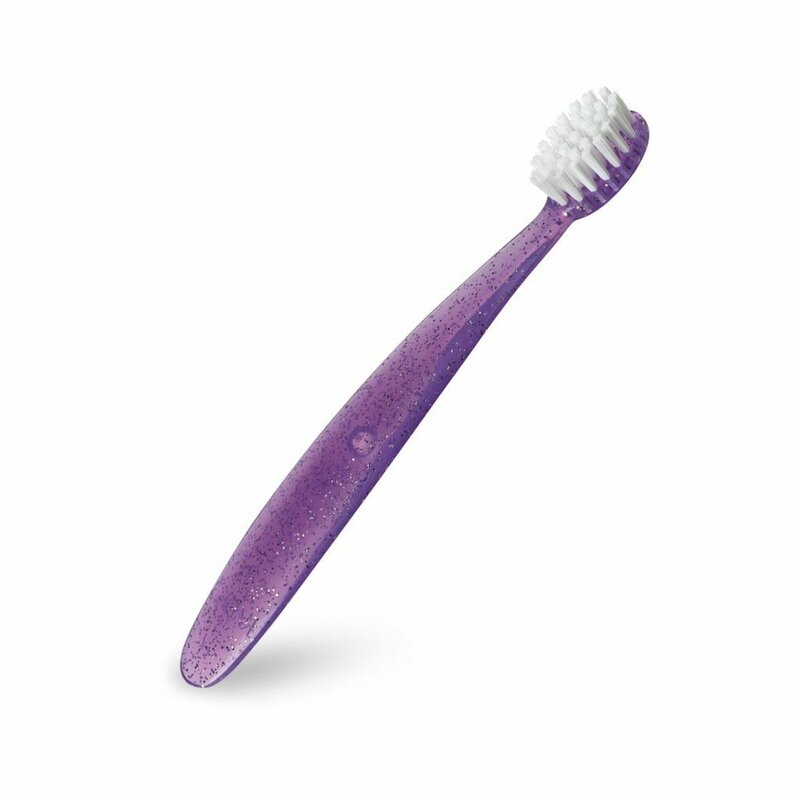 You spray some hairspray on to a (clean) toothbrush, and use the bristles to flatten the hair down. There is no better hack.